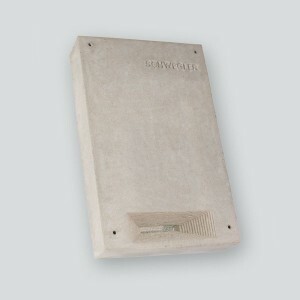 This is a maintenance-free access panel for installing on or in the surface of exterior walls. 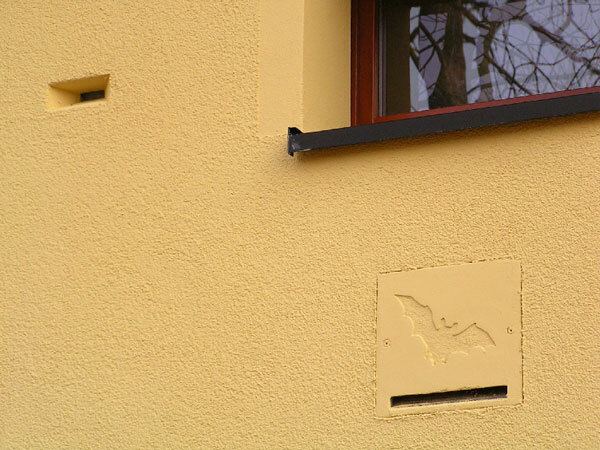 The open rear enables Bats to continue to use existing nesting sites in walls. 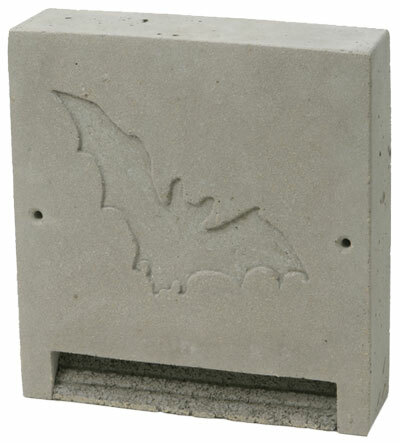 Bats prefer to remain in familiar nesting places and their survival can be supported by retaining their sites within walls. The 1FE is especially suitable for use during conversions, renovations or insulation work on older types of buildings and historic buildings. Installation of multiple units is recommended. 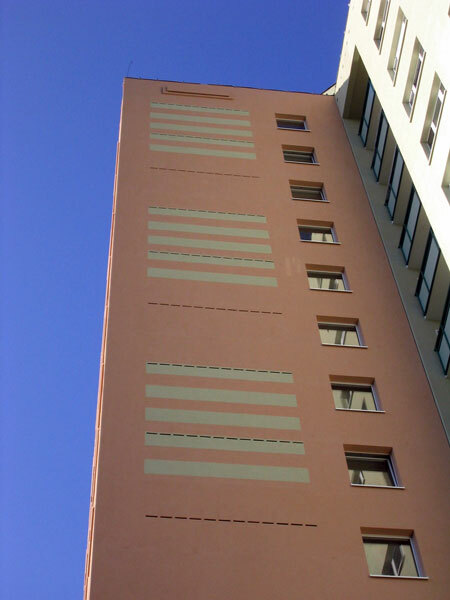 Positioning: Its depth of just 8 cm allows easy integration into insulation or masonry. If necessary it can also be attached to the underlying structure using screws and plugs and two eyes. Install at least 3 m above the ground, ensuring unobstructed access for Bats. 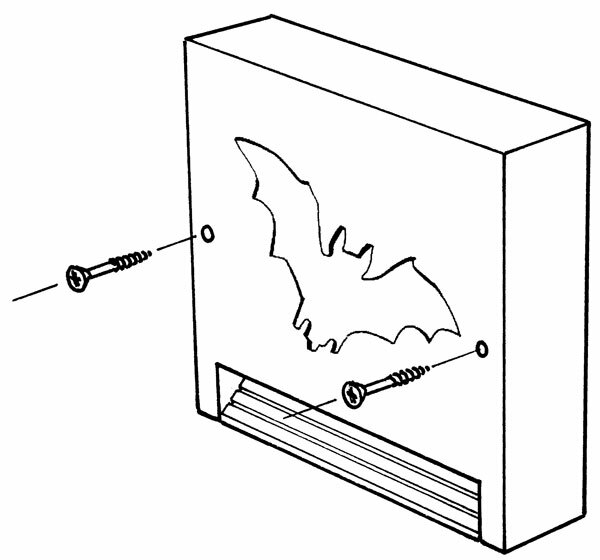 Suitable for: Bat species that inhabit buildings. Attachment height: 3 m and higher. Please ensure unobstructed approach and departure. External dimensions: W 30 x H 30 x D 8 cm. Includes: Entry cover without fixing material.